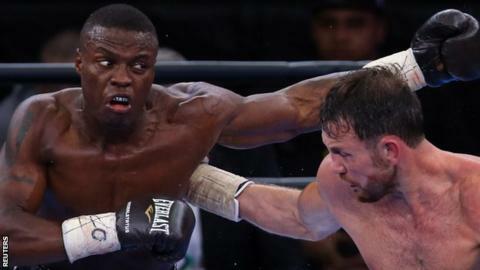 Ireland's WBO middleweight champion Andy Lee survived two early knockdowns to draw with Peter Quillin in New York. Due to Quillin failing to make weight, Lee's world title wasn't on the line and he remains unbeaten since 2012. Limerick's Lee, 30, was knocked down in the first and third rounds but floored the American boxer for the first time in his career in the seventh. Lee, who won the WBO belt in December, could now face England's Billy Joe Saunders in his first title defence.